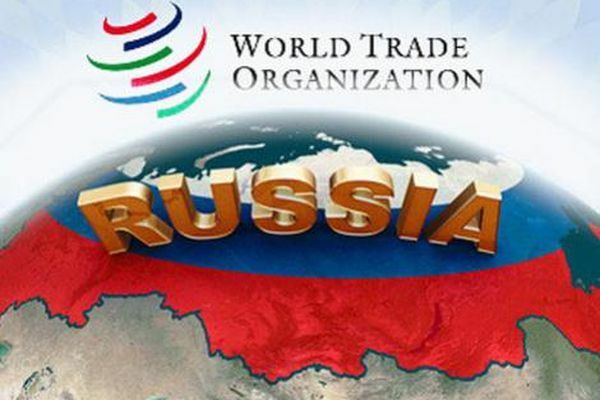 August 22, marks five years since Russia's accession to the world trade organization (WTO). During this time, Russia expanded its export opportunities, but it became a party to several disputes with other countries. 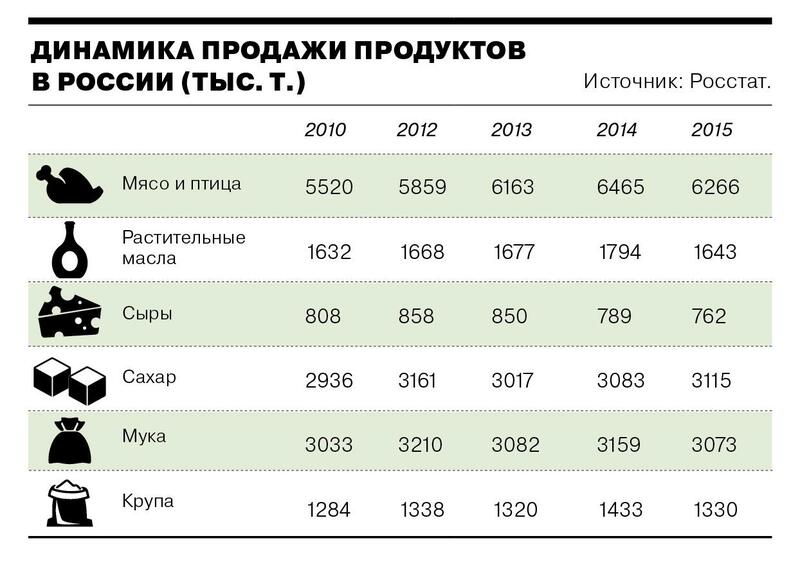 Some of the results of the first five years — in the material "Kommersant". The WTO is an important element of protection against infringement of trading rights and a tool to expand exports and imports. However, Russia was unable to exploit that advantage fully because of the sharp collapse of the ruble in 2014 and the introduction of counter-sanctions. Indices of exports and imports in us dollar terms over five years fell by almost half. The main argument of opponents of accession to the WTO was to reduce the most part of import duties. 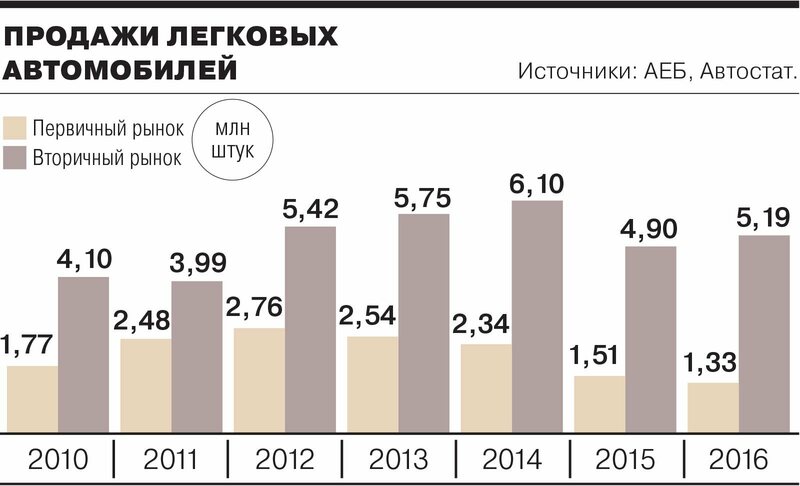 The average import duty in Russia has decreased from 9.6% in 2012 to 5.4% from 1 January 2017. From 1 September, when Russia and other EEU countries applying the common customs tariff, will hold the next, the last major phase of reduced fees (almost 1 thousand positions), the rate will reach 5.3%. By the end of the transition period, that is, in 2019, it should be 4.5%. The maximum reduction of duties had in 2014-2015, when they were reduced by more than 4 thousand positions, to the average level of 5.5%. But the drastic effect of market liberalization in a few sectors managed to avoid: how to use special measures (e.g. 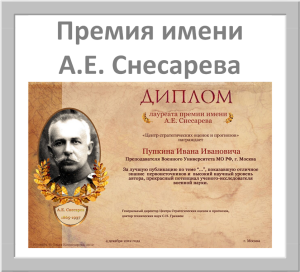 in the automotive industry and several other segments of mechanical engineering), and as a result of counter-sanctions. In a number of industries around which was most difficult negotiations before the WTO accession, entered the market and agricultural sector. WTO accession for the automotive industry: first put the internal market in a more vulnerable position than before, due to the gradual reduction of duties on imports (according to the terms of joining the organization). But Russia immediately began to support the domestic producers by means of the so-called utilization fee on all market participants (local producers collection kompensiruet in the form of industrial subsidies). 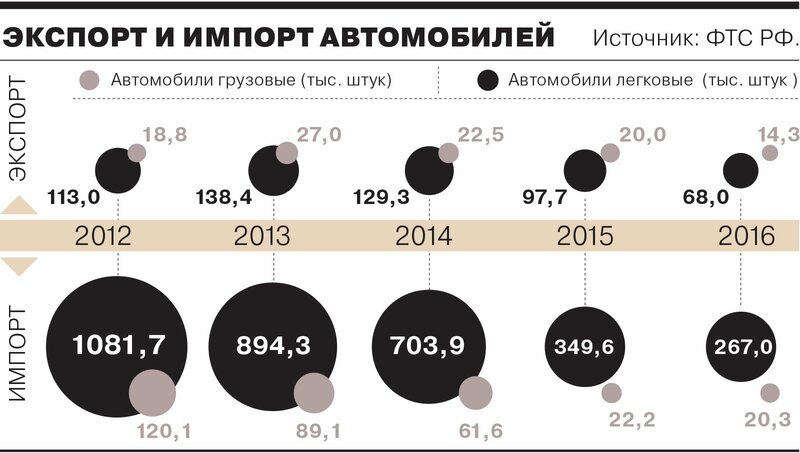 Severely eroded the competitiveness of imported cars, and beginning in late 2015, the devaluation of the ruble. Many automakers have stopped the import of cars produced abroad, American General Motors withdrew from the market. A similar situation developed in the market of road-building equipment. The recycling fee was introduced only in 2016, before domestic market, also successfully defended the ruble crashed. 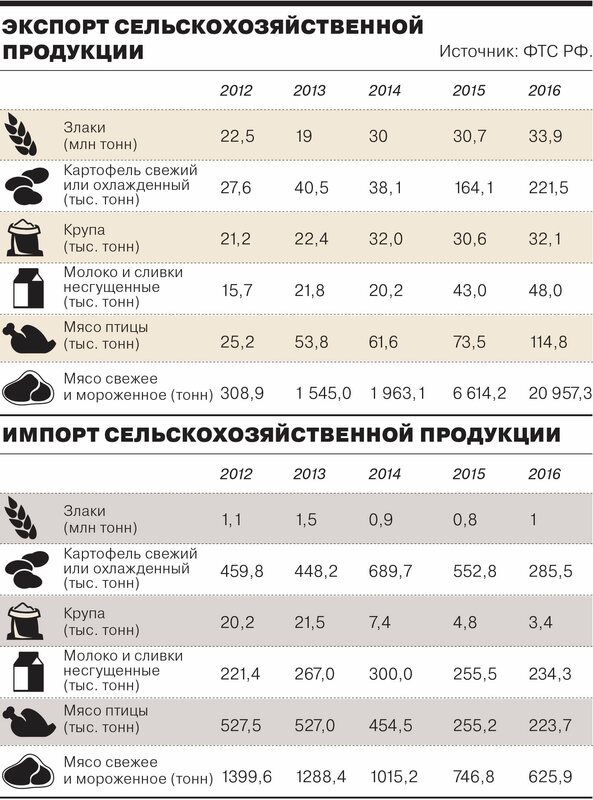 Russian agriculture is almost not felt the effects of joining the WTO countries, far more on industry impact imposed by Russia in 2014, counter-sanctions and the fall of the ruble. The only notable event, according to the General Director of the Institute for agricultural market studies Dmitry Rylko, can be called the growth of exports of sunflower, rapeseed and soybeans amid a gradual reduction of export duties. So, if in 2013 Russia supplied abroad 88,9 thousand tons of sunflower, in October and July of 2017, according to estimates, "Sovekon"— 305,5 thousand tons, which is almost five times more than in October and July 2016. According to world Bank calculations, the total effect of accession to the WTO was supposed to provide additional economic growth in the short term, 3.3% of GDP, and in the long term, by 11%. 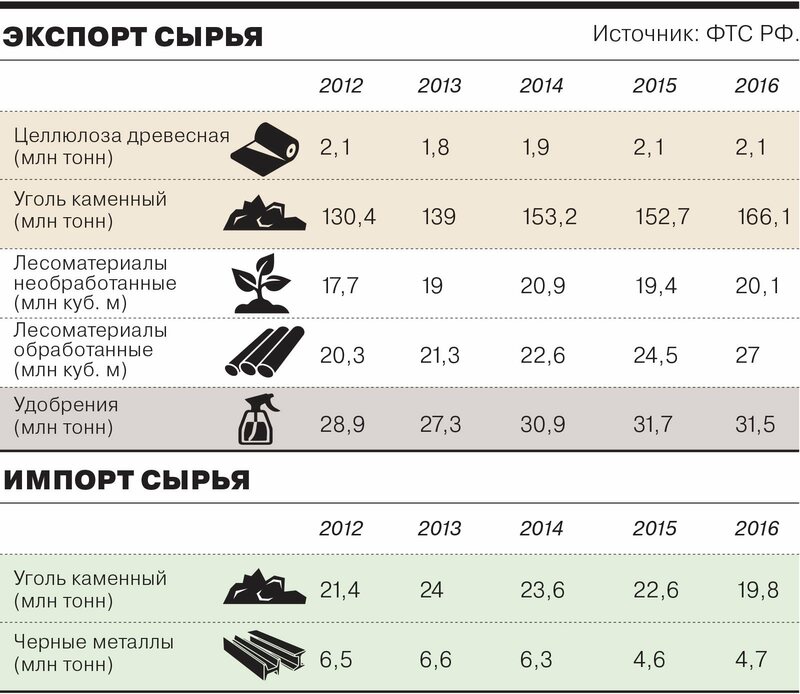 Russia up to these figures so far away — the economic development Ministry keeps the forecast for GDP growth this year of 2%. In 1979 , the Soviet Union has applied for observer status in the General agreement on tariffs and trade (GATT, predecessor of WTO), achieving him to 1990. In 1992 Russia inherited status, and in 1993 applied for full membership. By February 1994 was collected the necessary documents, but from January 1995, GATT was transformed into WTO, and the application had to be reissued. In July 1995, in Geneva, the first meeting of the working group on Russia's accession to the WTO, Deputy Prime Minister Oleg Davydov said: "We hope that this can happen already in 1996." In fact, the negotiations dragged on, and the new date was named 1998. After the default of August 1998, the WTO postponed the Russian proposal to resolve the situation with sovereign debt. In 2000, Moscow has resumed bilateral negotiations with WTO members. In March 2001 Prime Minister Mikhail Kasyanov accused the European partners in making "excessive demands", in particular, on section "Gazprom". In may 2004, the EU signed the Protocol on completion of negotiations, achieving only partial growth of the internal prices for gas. In October 2004 failed to agree even with one key member of the WTO, China, and in November 2006 — with the United States. Meanwhile, in July 2006 the consent was revoked Georgia, the negotiations which were completed in 2004. The reasons were the ban on the import of Georgian wine and mineral water and the lack of Georgian customs control on borders of Russia with Abkhazia and South Ossetia. Thus , in 2007,ended a 12-year period provided by the Charter of the WTO for consideration of applications, and Moscow had to renew bilateral protocols. In August 2008 after a five-day war Russia and Georgia broke off diplomatic relations and negotiations between countries at the WTO have been frozen. In June 2009, Moscow announced that it wants to join the WTO jointly with the countries of the Customs Union with Belarus and Kazakhstan, but three months later abandoned the idea. At the same time there were new disagreements with the European partners, for example on round timber export duties or the mode of industrial Assembly of cars. In March 2011, Switzerland has resumed consultations with Georgia, and soon the CPS has said it is ready to allow Georgian products to the Russian market. At the end of October 2011 , the parties agreed that the audit data on trade at the borders with Abkhazia and South Ossetia will be an independent company. Under the mediation of Switzerland, 9 November 2011, Tbilisi and Moscow signed an agreement on Russia's accession to the WTO. In December at the Ministerial Conference of the WTO package of documents was approved. 22 Aug 2012 the agreement entered into force. Russia became the 156 th consecutive country joined the world trade organization.